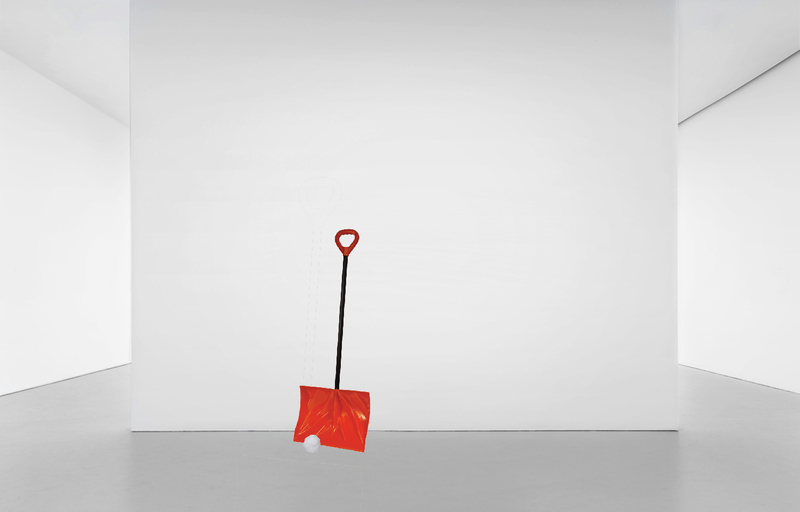 Find a snow shovel (or similar) and put it somewhere in the gallery space or outside the gallery during the opening. Place one single snow ball in (or close to) the shovel. Whenever the snow is melted you put the shovel away. This entry was posted on April 20, 2015 by rdotmdot in 3D, Installation, Reproduce/Similar, TIme-Based and tagged 3D, Installation, REPRODUCE/SIMILAR.